Village Coffee is about fighting greed. Village Coffee profits growers and communities. 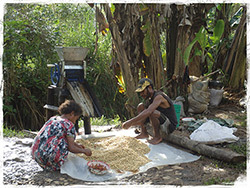 It’s a better deal for PNG growers and their villages, so why not try some of our coffee now? PNG coffee farmers currently receive around $1.20/kg to $1.30/kg, and yet coffee is commercially sold for between $25/kg and $60/kg to the public in Australia. Village Coffee believes the growers deserve a higher payment for their effort and risks. 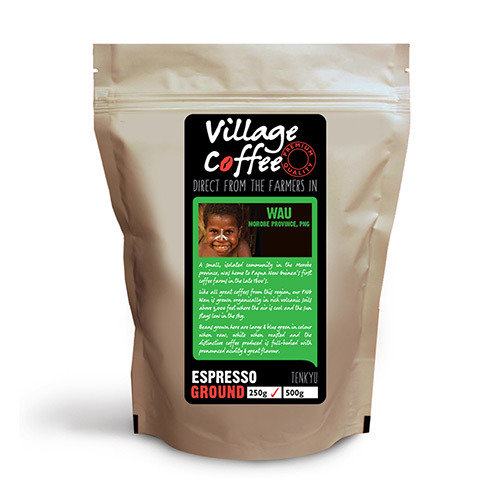 Village Coffee addresses this inequality in income that has been created by the powerful international businesses, to help the growers in stimulating the direction for their own future. This plan attempts to bring growers and the community out of poverty.